During recovery time, it is imperative that you allow your body the time to heal and avoid doing too much, unfortunately, with today’s busy lifestyles, we often do not adhere to this in an efforts to get back to normal as quickly as possible. Even more importantly, we may have a period of limited mobility whilst we recuperate. 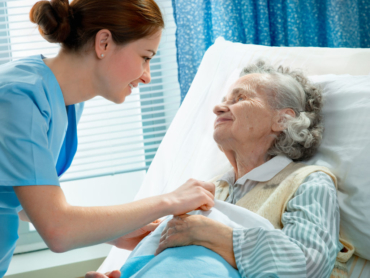 This is where the nursing can be invaluable by hiring One of our experienced nurses. You can avoid the temptation or necessity of doing too much and jeopardizing your recovery. Whatever your particular situation, our dedicated team of nurses are there to lend a hand when you need it most and ease the rehabilitation process. Studies have proven that due to psychological factors, home patients heal at much faster pace than those staying in hospital.